Rabit anti Human PCNA antibody (AHP1419) used for the identification of proliferating cells in the embryos of the Nile crocodile (Crocodylus niloticus), Bearded dragon (Pogona vitticeps) and Corn snake (Pantherophis guttatus) by immunofluorescence. (A) Hematoxylin and eosin (H&E) staining of skin sections from different body regions (indicated with red arrows on the top insets with lateral views of corresponding embryos) of C. niloticus (crocodile; top row), P.vitticeps (lizard; two middle rows), and P. guttatus (snake; bottom row) embryos at various developmental stages [indicated as embryonic days (E) after oviposition]. White arrowheads indicate the anatomical placode. Scale bars, 100 μm. (B) Anatomical placodes in C. niloticus (left panels), P.vitticeps (middle panels), and P. guttatus (right panels) embryos. For each species, the whole-embryo WMISH with Sonic hedgehog (Shh) is shown (left panel) as well as, from top to bottom, high magnification of H&E-stained placode sections (white arrowheads indicate placode columnar cells), immunohistochemistry with PCNA (proliferation marker; epidermal-dermal junction indicated by dashed white lines), and parasagittal cryosections of placodes after Shh or β-catenin (Ctnnb1) WMISH. Bmp4 is also shown for lizard. Red double-headed arrows indicate the body region processed for sectioning. 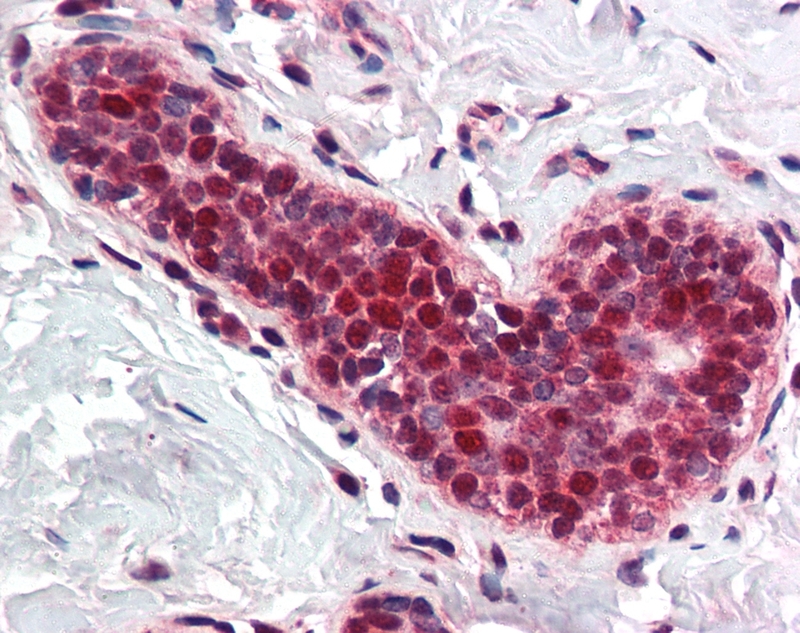 Rabbit anti Human PCNA antibody recognizes Human Proliferating Cell Nuclear Antigen (PCNA), also known as cyclin. 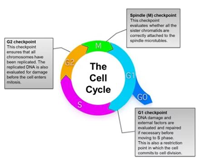 PCNA is a 261 amino acid ~36 kDa nuclear protein vital for cellular DNA synthesis, playing a key role in the DNA damage response where it acts as a loading platform to recruit additional damage repair proteins to lesions following DNA damage and promote repair (Burkovics et al. 2009). PCNA is a useful marker for DNA synthesis and is highly conserved among most species. Rabbit anti human PCNA antibody is expected to have wide species cross reactivity. PCNA expression in human dermis is negatively correlated to age as demonstrated by immunohustochemistry on paraffin sections using rabbit anti human PCNA antibody (Gunin et al. 2014). Antiserum to human PCNA was raised by repeated immunisation of rabbits with highly purified antigen. Purified IgG was prepared from whole serum by affinity chromatography. Synthetic peptide corresponding an internal region of human PCNA protein. J Gerontol A Biol Sci Med Sci. 66: 385-92. Kim, J.Y. et al. (2012) Localization of osteopontin and osterix in periodontal tissue during orthodontic tooth movement in rats. Gunin, A.G. et al. 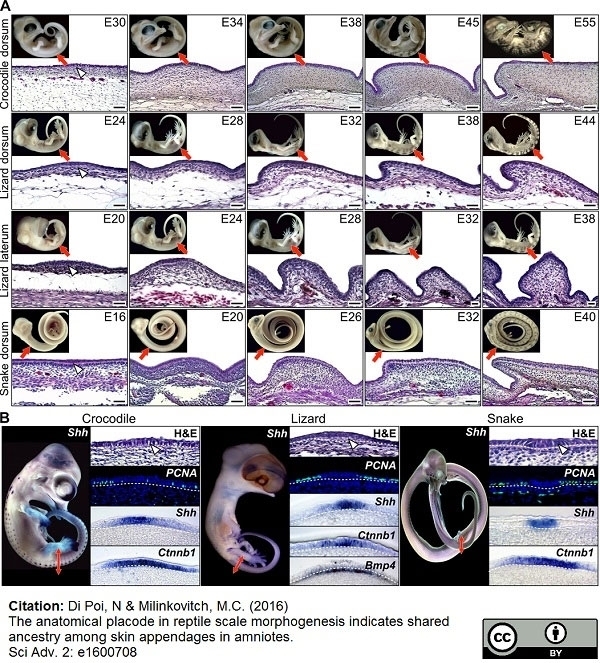 (2014) Age-related changes in angiogenesis in human dermis. Science Advances. 2 (6): e1600708.